▷ Mercedes Benz Vito 447 Alpine X800D V447 update. Speedcam for your maps. Download update. Free custom download. 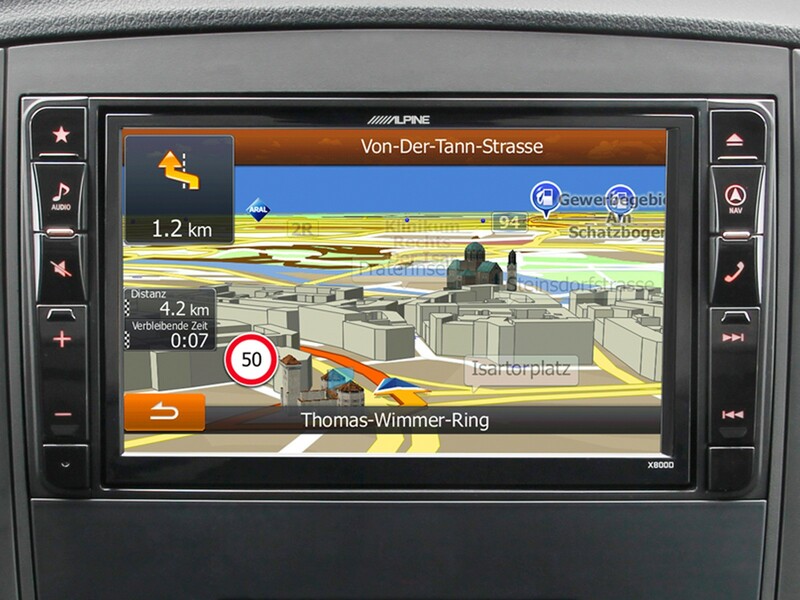 In order to update your GPS device: Mercedes Benz Vito 447 Alpine X800D V447 with the latest update, follow next instructions. 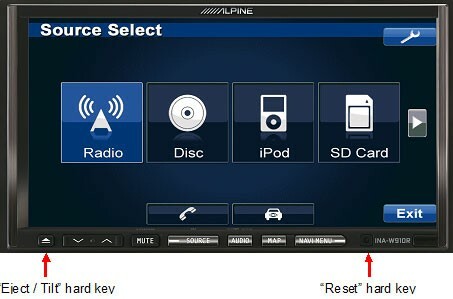 First of all, be sure you got the update file for your Mercedes Benz Vito 447 Alpine X800D V447 device, downloaded from SpeedcamUpdates.com.